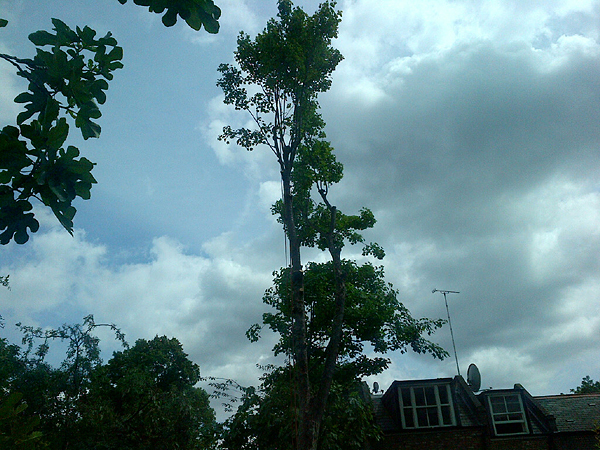 The tree had severe heartwood decay and was leaning badly towards a neighboring SW3 property. 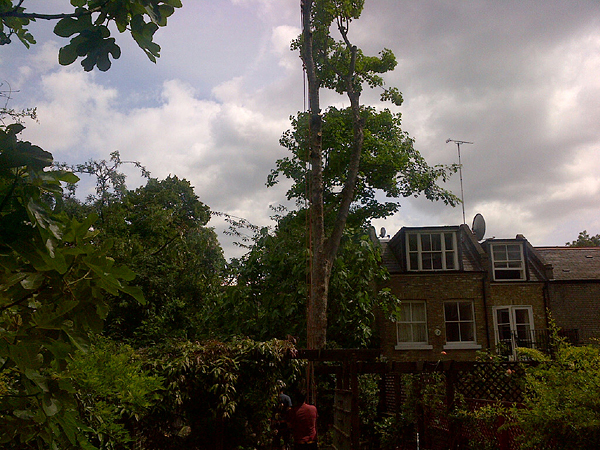 The Chelsea neighbour had been extremely concerned after branches had broken off in high winds and was worried that the tree may fail in a storm. 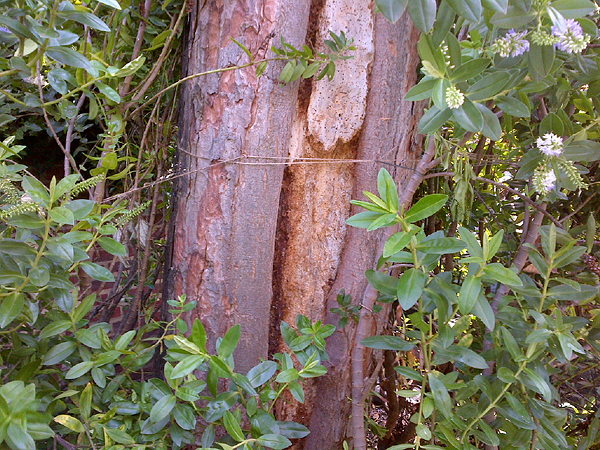 The owner wanted to keep the mature tree and not remove it completely but it had to be made safe. The only option was to pollard the tree at crown break. 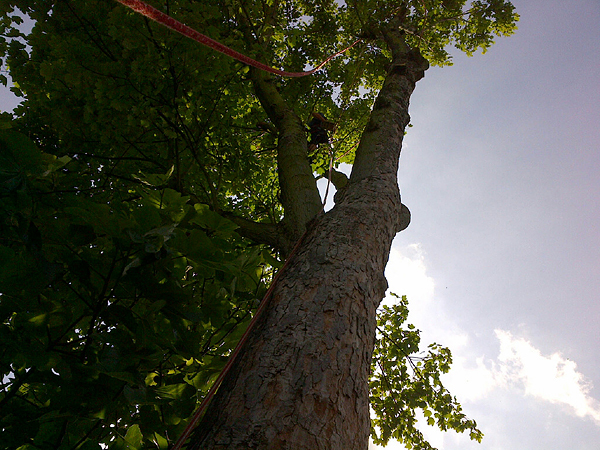 This involves removing the whole crown but leaving the main trunk. The tree then re-grows into a lollypop shape and is easy to manage every 2-3 years. It is also a good privacy screen at the end of the garden. 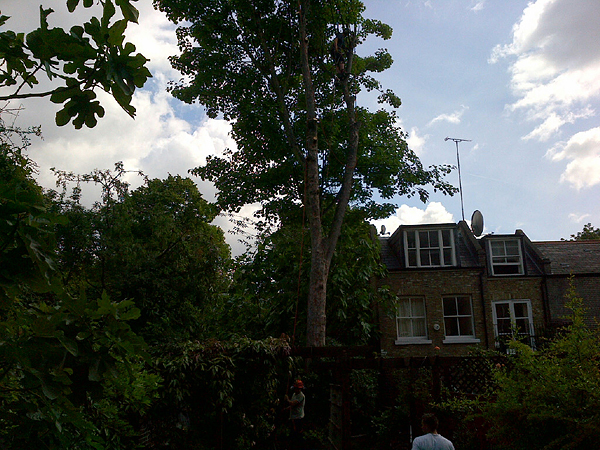 As the tree was over three gardens and another house, every thing had to be lowered using ropes. Great care was taken not to damage any of the boundary fencing, garden ornaments, plants or trellises. 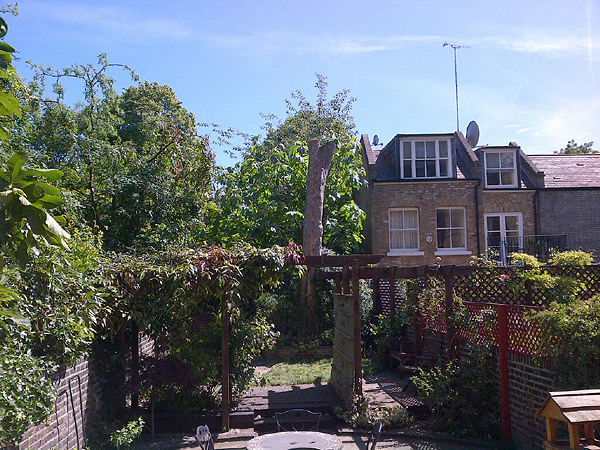 As the tree was in the rear garden the SW3 property the only extraction route was through the ground floor flat. It was a tight squeeze and all the branches had to be cut up small to get them out. 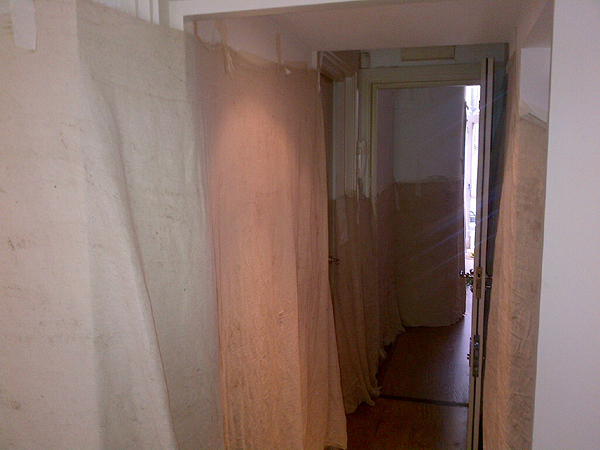 Again we took great care not to damage anything in the Proprty, moving valuables out of harms way and hanging dustsheets on the walls to avoid any marking from the branches. We finished the job on time, with no breakages and did an excellent tidy up leaving the Chelsea garden and property as we found it. The client was very pleased and so was the worried neighbour!